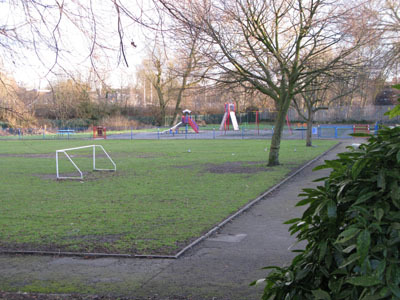 Our aim is to improve Manchester Road Park for the whole community. Over time we wish to enhance the landscape of the park, improve the green spaces, update the pathways and build a new children’s play area. In order to achieve our goals of providing an improved area for the local community we’re going to need help! Whether it be volunteering and making a donation of your precious time, or whether it’s a monetary donation, it will be gratefully received.